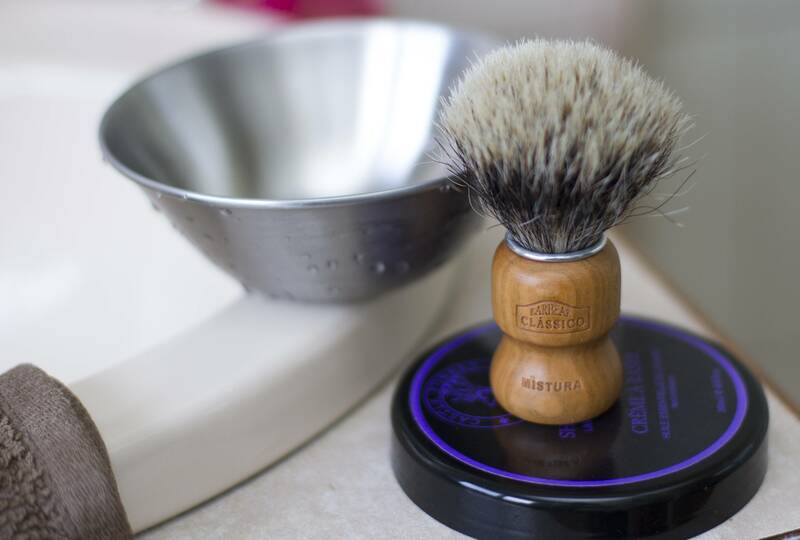 Broke out the Mistura for the fourth time this morning with some Castle Forbes Lavender. To sum it up, it's a beauty! Very nice handle suited to small and large hande given the placement of the grip. 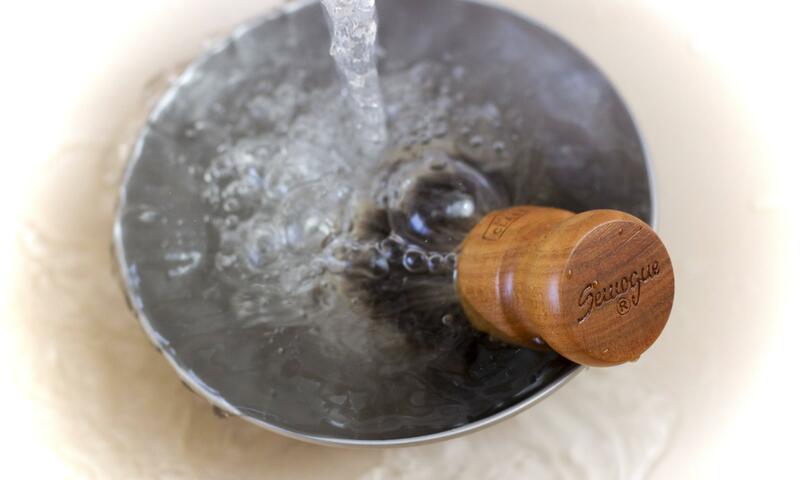 The materials used are up to usual Semogue standards and are top notch. 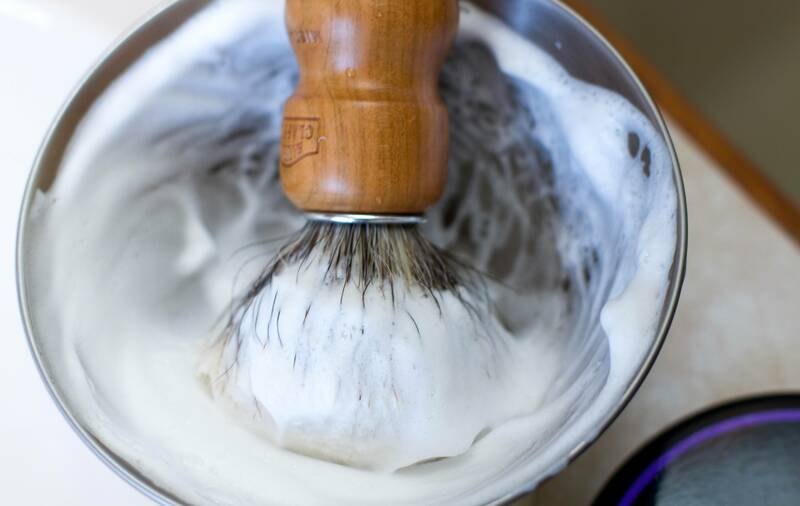 The mix of badger and boar hair is pleasing as the density of the brush is great for whipping creams/soaps into a dense lather and releasing it during the shave. 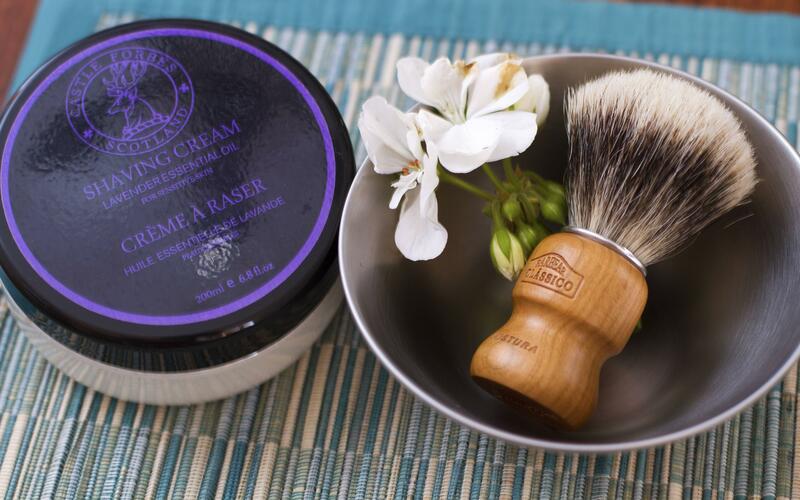 The combination of a slightly smaller knot, but equally slightly more dense one versus the SOC equals a brush with good back bone that gives a nice scrub as you massage the lather into the face. Oh and if you must know the Lavender Castle Forbes is also top notch! One of the more natural lavender scents given the use of essential oils. Overall a brush that has badger hair similar to a Simpsons Best combined with the premium hairs out of a SOC. Solid brush. A handle semogue should add to it regular lineup. I'm beginning to really like Semogue brushes. They are soon in my Top 5 over my favorite brush makers. But they are fairly priced and high quality with a touch a character , which I appreciate. (04-12-2014, 08:16 PM)BossShave Wrote: Solid brush. A handle semogue should add to it regular lineup. Agreed. Bruno and Semogue nailed the dimensions perfectly. And I just love the look and feel of the wood. Have you given the SOC Boar a try? Lovely brush and nicely presented series of photos. The Semogue BC handles have excellent ergonomics, and I do hope they offer more brushes with this shape. Is love one of these in a plexi handle. I'm loving mine at the moment. The badger one is still the best one for me though. Very nice brush and pictures. The BC LE handles are too small for me, but I definitely appreciate their shape and the wood. They have a rustic character I like. Mine Arrived yesterday and really enjoy it. My collection of SB's are all Semogues. The handle and knot are just excellent. Nice brush and pictures. 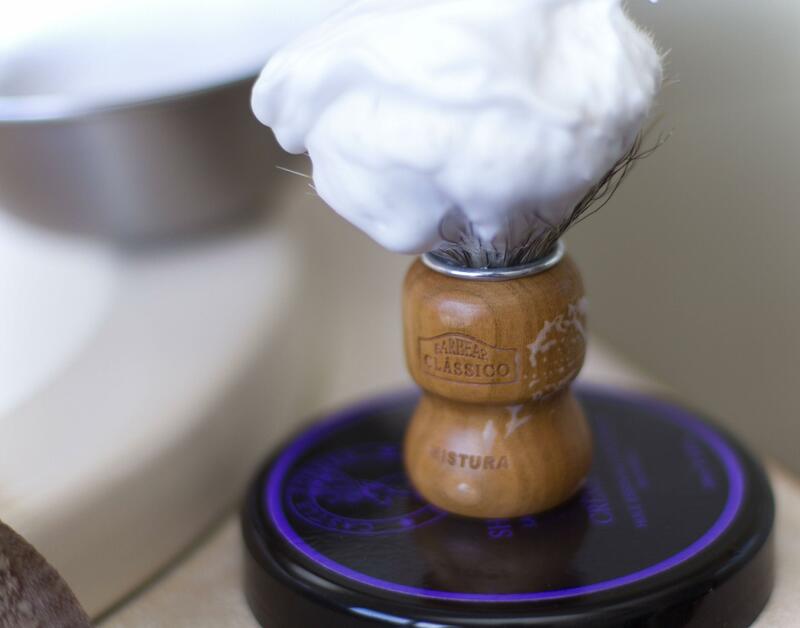 I have about 7 or 8 shaves on my Mistura and it is great...especially for face lathering with a soft soap such as Proraso Red/White tub. Feels great. Looking forward to receiving my ordered Semogue "Mistura".